Meet James Baker, a United States secretary of state and secretary of the treasury, strategic negotiator, and a close advisor to many presidents. 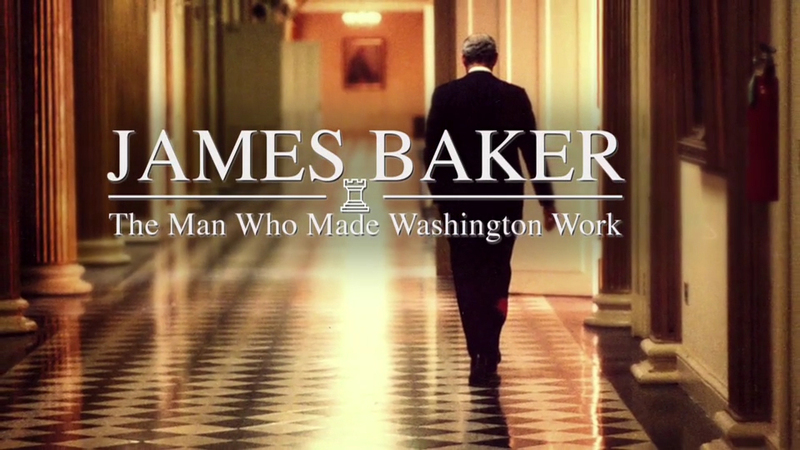 His career is the focus of a PBS documentary called “James Baker: The Man Who Made Washington Work.” This website is an educational resource for middle and high school classrooms to accompany the documentary. Explore this website to learn how to apply his skills of negotiation and diplomacy.